Yesterday, news emerged that our defender, Phil Jones, has put pen-to-paper on a new contract. As reported by the BBC, the 27-year-old has signed a deal that ties him to Old Trafford until 2023 whilst also including the option of a further year. It is, we here at Manchester United, feel is very generous. However, has the club, we have to ask, been a little too generous? “This season Jones has played 11 of the 25 games in the Premier League. Last season he played 23 games out of 38, and the season before he played 18 of 38. Pearce does have a valid point, even more so when you consider that Eric Bailly and Victor Lindelof started the last fixture as the preferred centre-back and also the continual media speculation that, come the summer, Manchester United will invest big money in bringing a world-class centre back to Old Trafford. But what are your views on the subject matter? 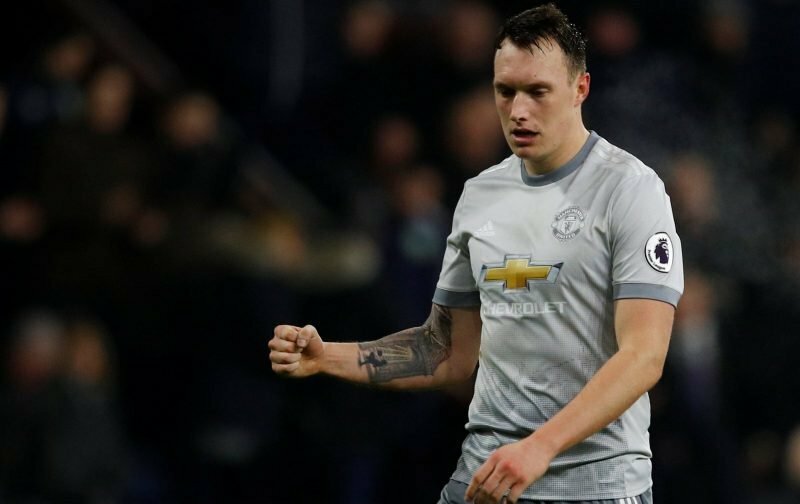 Are you surprised at the length of Jones’ new deal or has the club gauged it just right? Please feel free to enter your view in the comment facility beneath this article.